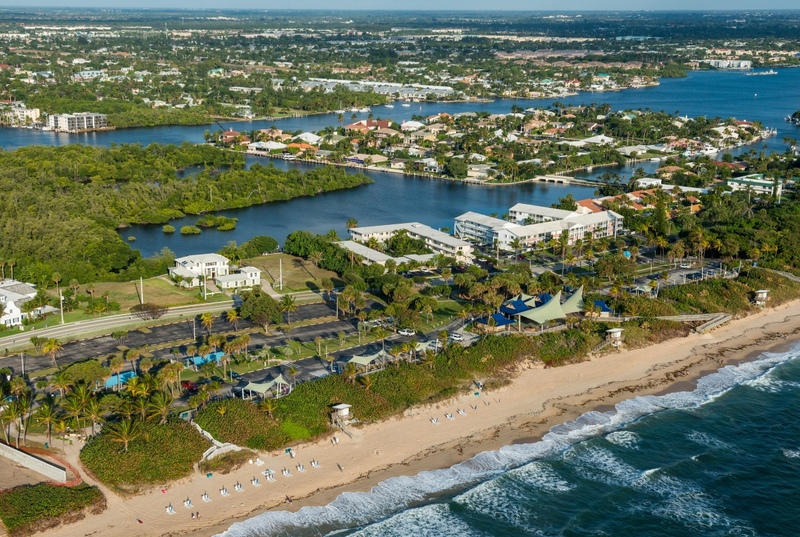 The City of B0yton Beach, FL, is seeking an artists to create a series of 12 installations or sculptures to be displayed along 7 blocks for a year-long exhibition. The deadline for submission is June 30th, 2015. Click through for full information. 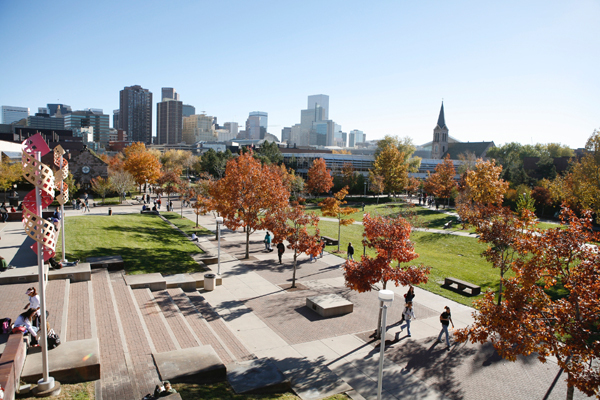 The Auraria Library, a space shared by three separate and distinct institutions of higher learning – the Community College of Denver, Metropolitan State University of Denver and the University of Colorado Denver, is being renovated to keep up with students’ changing needs. The panel is requesting proposals for outdoor artworks, either 3D or sculptural installations, and is seeking an artist to meet the challenge of how to best integrate artwork into the previously designed and constructed building. The deadline for submission is July 31st, 2015. Click through for full information. 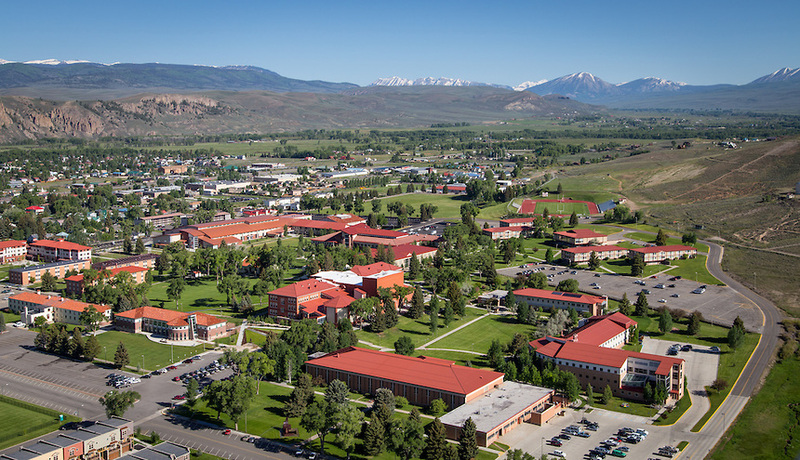 Western State Colorado University is renovating Quigley Hall, their music and arts building, and is looking to commission an outdoor, 3D sculptural artwork for the exterior of Quigley Hall, specifically outside the entrance to the building’s art galleries. The deadline for submissions is July 31st, 2015. Click through for full information. 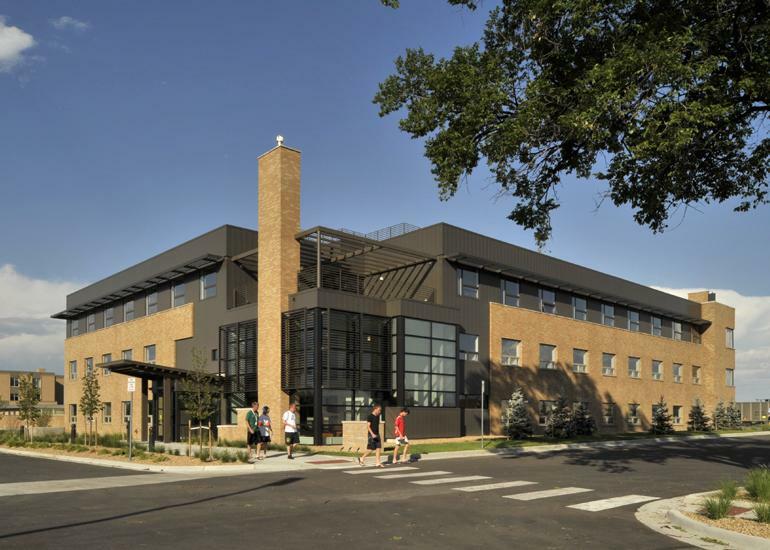 Northeastern Junior College in Sterling, CO, is renovating their Arts building, French Hall, which includes their theater, a very high-traffic area. This is a very open Request for Qualifications and they are looking at all types of indoor and outdoor 3D, sculptural and installation-based artworks. The deadline for submissions is July 15th, 2015. Click through for full information. This past Friday, June 19th, I was lucky enough to visit Jonathan Latiano’s studio and interview him briefly about himself and his current projects. 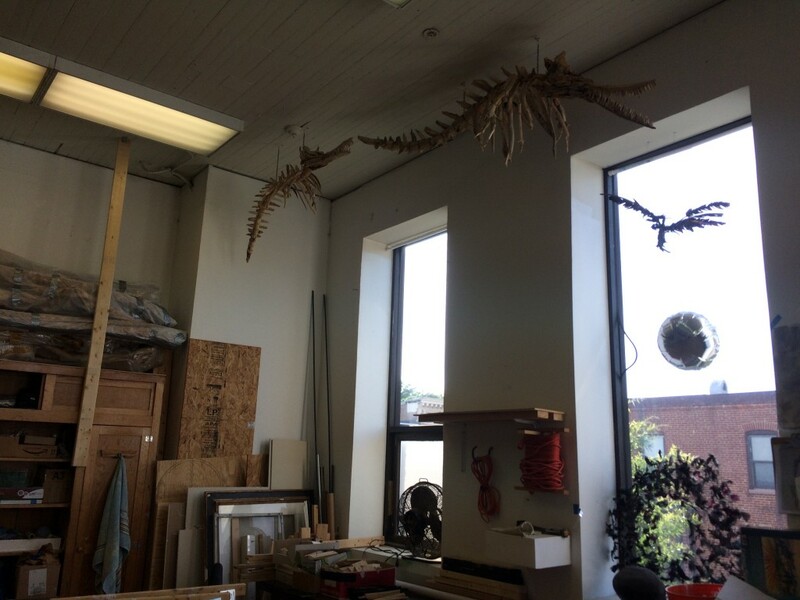 His work space is located in School 33 Art Center, just upstairs from one of School 33’s current exhibitions that Jonathan is participating in, the Studio Artist Biennial. Jonathan was very generous with his time and we discussed a multitude of topics surrounding his interests, the themes in his work, and his ongoing projects. 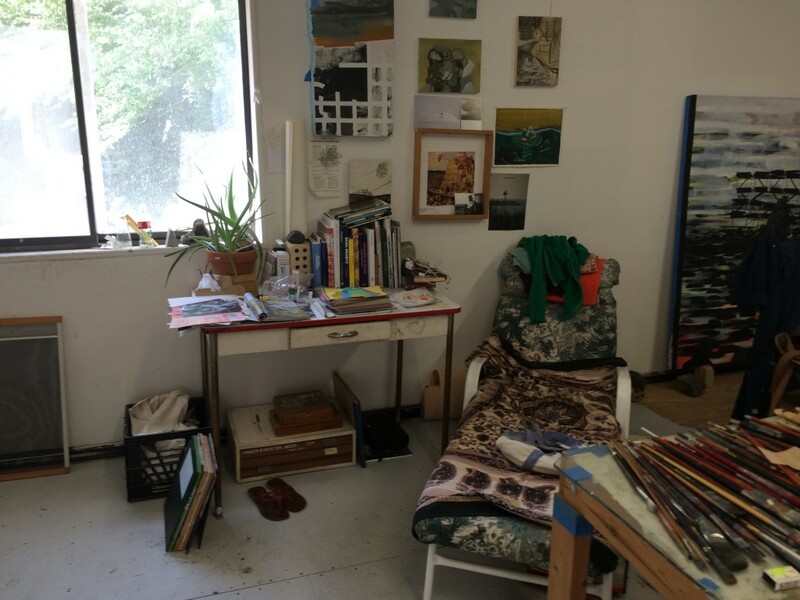 Click through to see photos of Jonathan’s studio and read about our conversation. This past Friday, June 19th, I was lucky enough to visit Magnolia Laurie’s studio to talk to her about her work and her ideas. Magnolia is a Sondheim Artscape Prize Finalist this year, and her work can be seen in the upcoming finalists exhibition at the Baltimore Museum of Art, on view June 24th through August 9th, 2015. Speaking with Magnolia and seeing her workspace, I got a great sense of how she fits in with this year’s group of Sondheim Prize Finalists, an amazingly talented and diverse group of artists. To see more photos of her studio, her current projects, and to learn more about Magnolia, click through to read my thoughts on our brief interview.